Helix and Leesa are two popular online-only mattress companies. Leesa has an offering that aims to be a great fit for the vast majority of sleepers, while Helix personalizes every mattress to the individual based on a number of criteria. If you are deciding Helix vs Leesa, I think the decision should be straightforward – but it depends on your personal sleep preferences. At the end of the day, these are both quality mattresses that have great sleep trial periods. The worst case scenario is that you have to send one back if you don’t happen to like it. 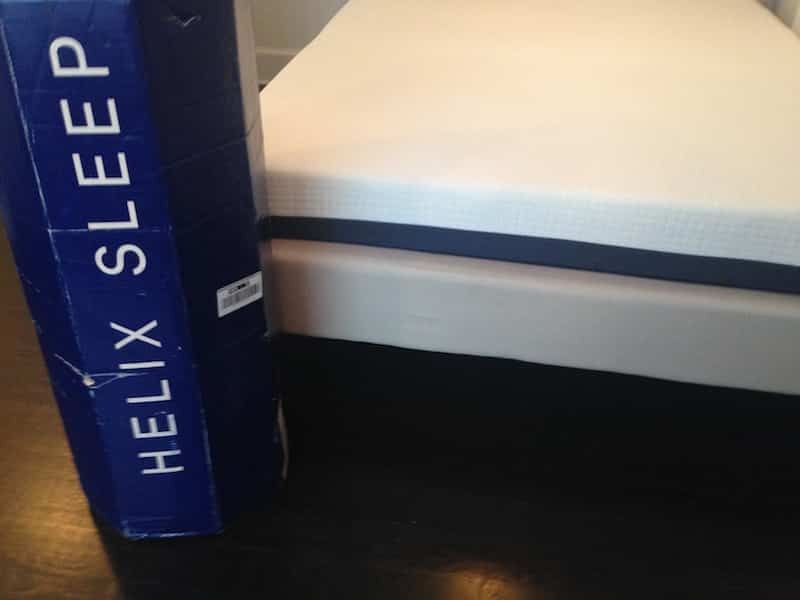 The Helix mattress is comprised of three different layers. The layers are a combination of microcoils, Helix Dynamic foam (a latex-like foam), and polyfoam. 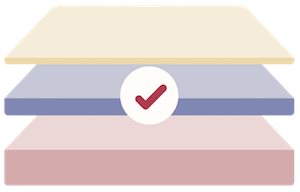 The layers will be put in different orders depending on each individual’s responses to the questionnaire. The latex-like foam will vary in feel based on the questionnaire responses, and the polyfoam density will also vary depending on the answers to the questionnaire. Overall, the materials are high quality and durable. The Leesa is comprised of 2” of Aveena foam (similar to latex), over 2” of memory foam of 6” of support polyfoam. This construction is intended to create a nice conforming foam feel without retaining any of the drawbacks associated with pure memory foam. It’s hard to really describe the difference in the feel because the feel of the Helix will vary greatly depending on the answers to your questionnaire. 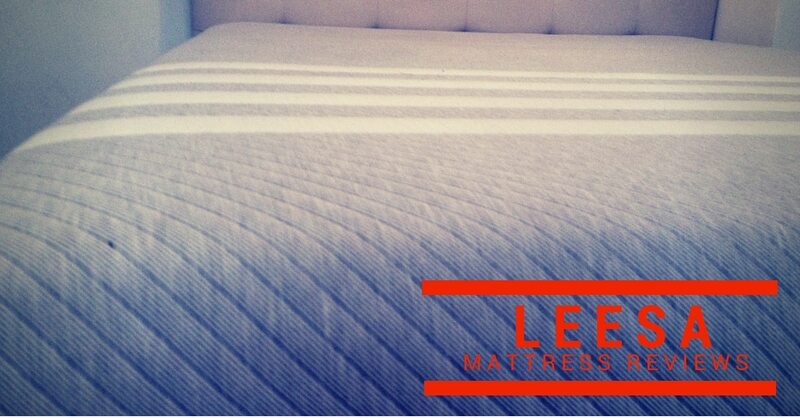 The Leesa has a very nice foam feel that I think will be enjoyed by the vast majority of sleepers. 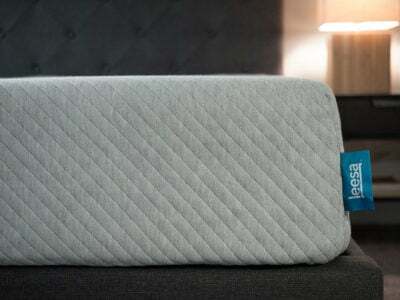 It has the conformity and pressure relief of memory foam, but it isn’t slow-moving. Overall, if you like foam mattresses, Leesa will probably feel very nice. For a Queen, the Leesa will be $890, while the Helix will be $900. The Leesa usually has a discount available from $50-75 and the Helix usually has a $50 discount available. Either way, the price difference is quite minimal. Because Helix personalizes each mattress, it’s hard to make any blanket statements because my mattress will be different from yours. That also makes it harder to say you should definitely pick one of the two companies over the other. However, I’ll try to provide some guidance on the types of people who might want to pick Helix and who might want to pick Leesa. Couples– Couples quite often have debates about which mattress to get because each partner might have different preferences. The Helix is a great option for couples like that because they offer split or blended mattresses. 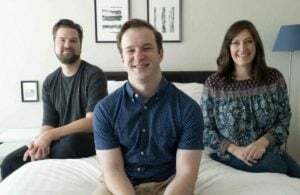 This means you can either have half the mattress cater to one partner and the other side caters to the other, or you can blend the two preferences into one mattress. Learn more in my best mattress for couples page. You’re Not Sure Exactly What You Want– If you don’t have any strong preferences one way or the other, or you just don’t know what to get, the Helix can be a great option. 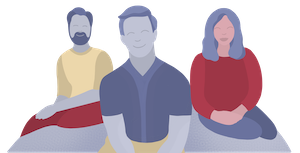 The personalization process can take a lot of the guesswork out of the equation and essentially do all the research for you. You Don’t Mind Taking A Risk On A New Concept– This is a very new concept. I would read as much about the science and research behind it as I could to get comfortable around it. If you don’t mind taking a small risk on a new concept, the Helix might be for you. 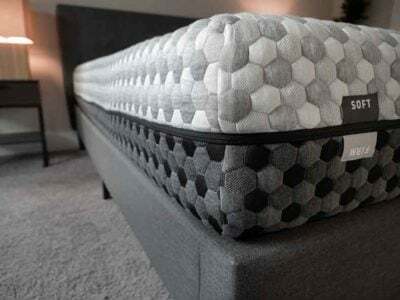 You Enjoy A Foam Feel But Don’t Like Certain Drawbacks Of Memory Foam– To me, Leesa has done a great job of retaining a nice, conforming foam feel without feeling like you get stuck in the mattress or sleeping hot. Essentially, it retains many of the benefits of memory foam without many of the drawbacks. If you are generally used to foam mattresses, I think there’s a great chance you will like the Leesa (aside from perhaps people on the low or very high end of the weight spectrum). 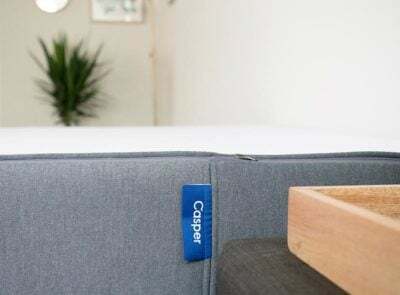 You Want To Read Lots of Customer Experiences– Again, it’s hard to say anything consistent about the feel of the Helix because every mattress will be personalized and different. With Leesa, the reviews you read will be about the exact product you will receive. If that is important to you, then the Leesa will provide more clarity. You Are Looking At The Other Online-Only Foam Offerings– I think Leesa compares very favorably to online-only mattress offerings like Casper and Tuft And Needle. If you are taking a look at those types of mattresses, I would give Leesa a strong look. I think both companies are providing very intriguing offerings and rank well in my overall mattress reviews. 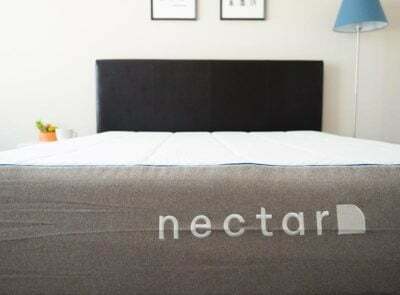 After reading this comparison, read my Helix Sleep review and Leesa mattress review for more information on each mattress. The return policies for both companies are great, so there’s no real risk in giving either a try.